You are at the top of your game!! Only 11% of American high school students pass this test. 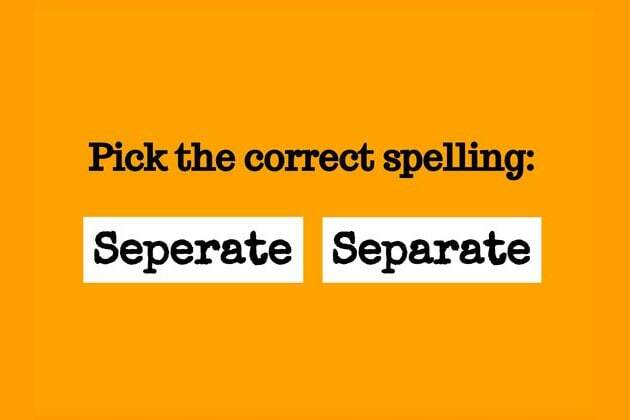 You're an intelligent and careful speller, and you have an eye for detail. People with such language skills are great for business, politics, and other fields where leadership is required. So use those skills to save the world, because without you we won't survive! You totally flunked it:( Share it to test everyone you know!! We gave this spelling drill to a group of 100 high school students and only 11% scored more than 20/25. Can you beat these odds?